Welcome to our new website! We are so excited to welcome you to our new online home. 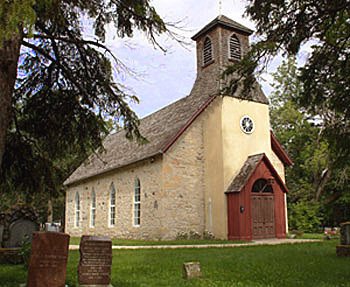 Little Britain may be the oldest United Church of Canada worshipping congregation in Manitoba … we’re also certain that our web presence will highlight our ability to respond to the needs of the community. Whether communication was once shared on the Red or now through fibre optic, we’re glad you’re here and sincerely hope our website conveys some of who we have been, are and will be. Know you’re invited to Old Stone Church in the woods. Until that time, welcome indeed!